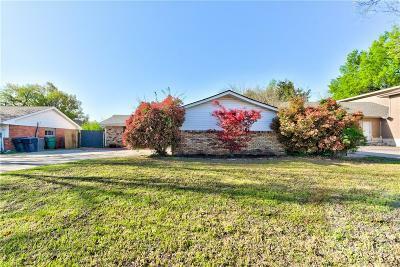 Beautifully updated home in awesome, centrally located neighborhood with easy access to everything. New tile, vanities, faucets & granite in bathrooms. New paint, flooring, ceramic stove top, light fixtures. Roof just 2 years old. Central heat just replaced & new air to be installed with acceptable offer. Awesome! Truly move-in ready! 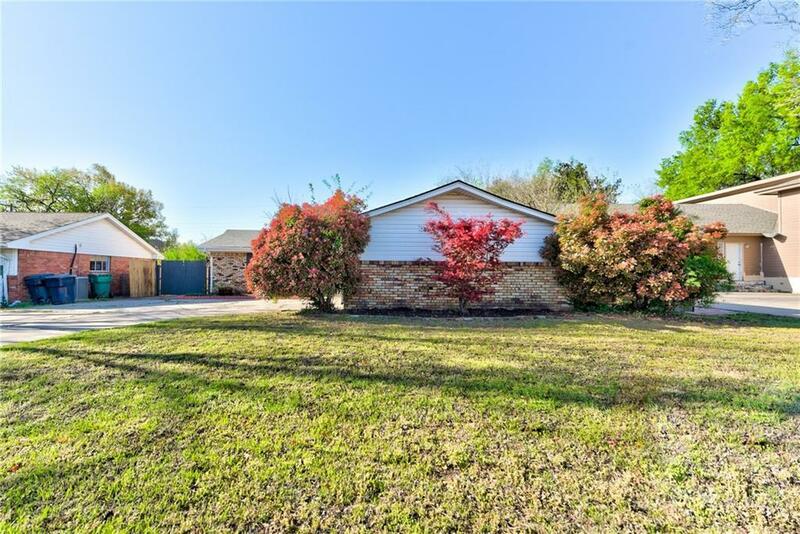 All this, plus a large backyard complete with storage building, covered patio and plenty of shade perfect for evening relaxing and entertaining. This won't last , make it your new home today.